A great turnout of 187 people to the Speyside YP Decide Showcase brought a buzz to Speyside High’s Community Hub on Friday 5th October 2018. A phenomenal total of 627 people took part by voting online, either at the event itself, at school or on a mobile device, via the Young Scot voting platform. 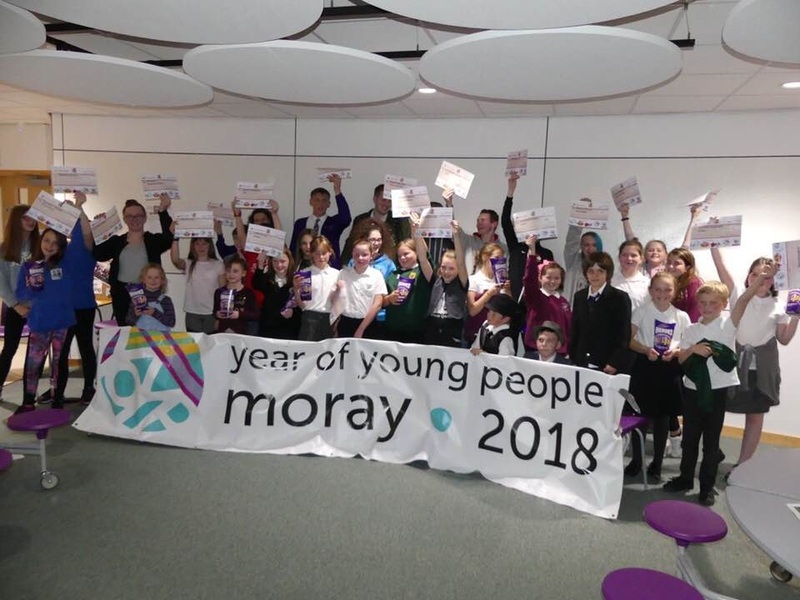 YP stands for Young People, as in #Year of Young People in Moray, with this special project contributing to Moray communities celebrating our kids. Every child and young person in Speyside could vote via the Young Scot platform. Adults who came to the Showcase could also vote, a decision made by the children and young people themselves. The £10,000 funding pot has been generously provided by two local family foundations, making Speyside YP Decide possible. ‘I am so inspired by the kids and their projects, I feel real hope for the future’. Every voter was given three votes (another decision made by the kids) to cast over the 21 projects being considered. The top 7 causes received the full award requested, totalling just under £5000. The remaining 14 projects were awarded a share of the rest. The children and young people’s decision to share the budget paves the way for future Participatory budgeting programmes in Moray, where everyone’s a winner, or perhaps more accurately, resources are shared in a way that feels fairer with rewards for all who take part. Speyside Councillor Louise Laing announced results and presented with awards being granted to all the project groups who took part, assisted by The Speyside YP Decide project team (The Moray Council, The Cabin and tsiMORAY). Shona Morrison, The Moray Council Convener, accompanied by colleague Louise Laing, joined visitors in browsing stalls and chatting to the Applicants (the kids), who made the most of this opportunity to sell their projects to politicians and other members of the public to bring in more votes! YP Decide has received praise for the kids making key voting decisions to shape the PB process. Several young people have signed up to help re-design the application form for future processes. The Speyside YP Decide Team would like to extend their involvement as leaders in future. Recent Locality Management Group restructure gives opportunity for more collaborative working in communities in Moray in the future, with ages taking part as active citizens, ‘creating’ communities with children and young people at the very heart of decision making. 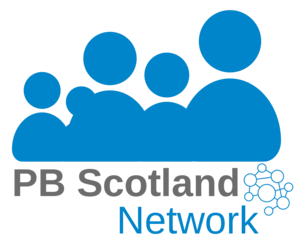 As a result of the successful Speyside YP Decide pilot, Moray Schoolbank have been awarded £62,000 to create Participatory Budgeting (PB) opportunities for young people in Moray across 8 localities via The Scottish Government’s Community Choices Fund. The Speyside YP Decide team is led by Debi Weir, The Moray Council Engagement Team with support from Amy Jane Donald, Manager of the Cabin, Dufftown; and Elidh Brown, Health and Wellbeing Team Coordinator, tsiMORAY. The team would like to say a very special thank you to all the children and young people, and everyone involved who have made Speyside YP Decide possible. Follow the latest updates on Speyside YP Decide through their Facebook page.